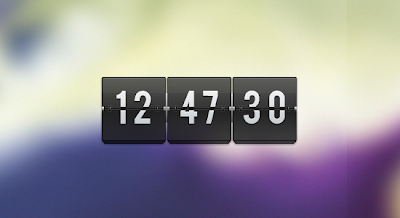 Transparent Flip Clock layerd PSD for your works. If you like these post, drop your feedback in the comment box. Thanks!